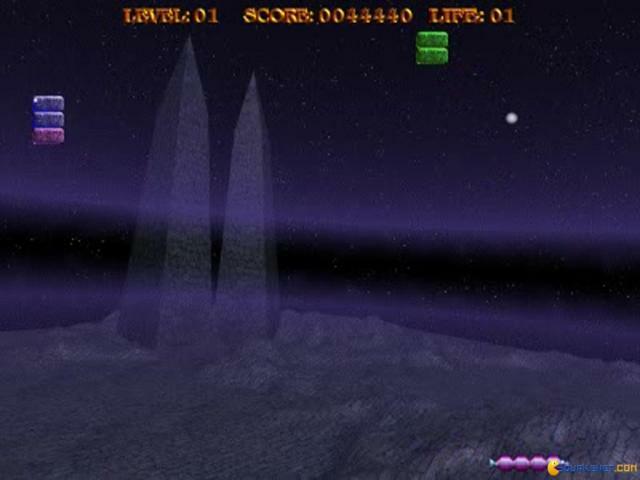 Rapanui is a 1998 arcade game, the sequel to an identical game named Dionakra. I can say that this game is addictive, great and made especially for the competitive people, because they will feel the thrill of a real arcade contest. The goal is quite simple, as all games of this style. All you have to do is control and move the paddle as to make the ball bounce and to hit the pad in a certain angle. 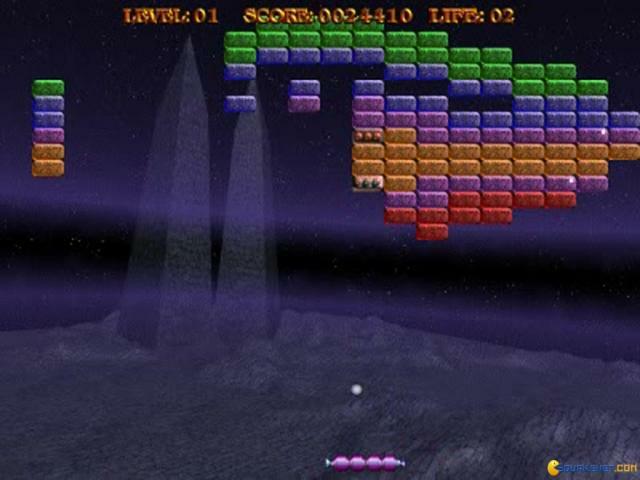 When the bricks at the top will be hit by the ball, they will disappear off the playing field. When you do this, there will be unlocked various power-ups to improve the player's paddle. These items are extras that include the option to extend the pad, to increase the speed of the ball, to slower the ball, level skip, to add new balls, death or shots, glue ball (which is the most useful and important, allowing the ball to stick on the paddle until the player decides to release it; it also improves the quality of aimed and timed shots). 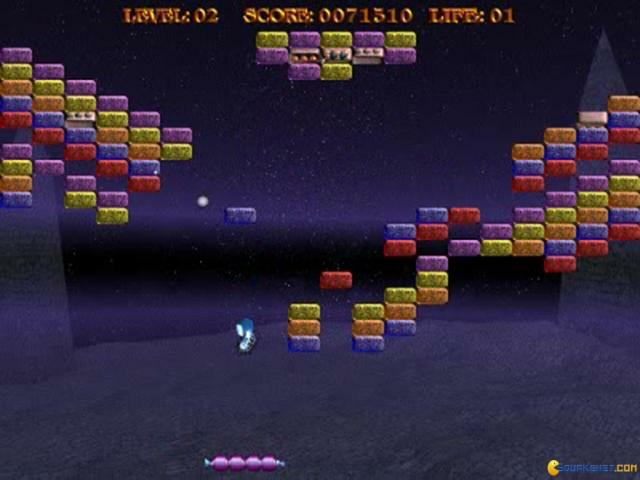 The levels become harder and harder as you progress, with more bricks, shorter pads and faster balls. The graphics are nice, decent and pleasant to the eyes of the arcade lovers. If you want to have fun and to challenge your friends a whole day dedicated to gaming, Rapanui is the best choice for you! 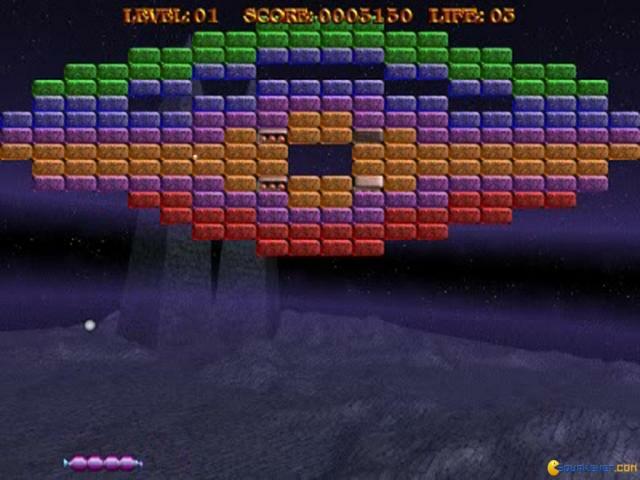 If you've owned a few dumb phones in the past few years it's almost impossible not to have run across one with a clone of Arkanoid pre-installed. 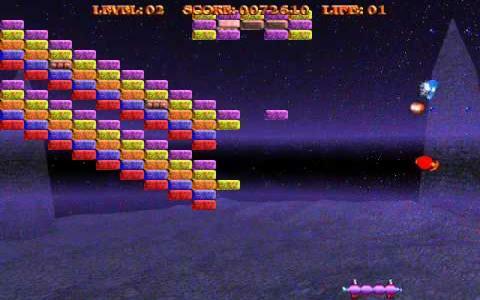 Or maybe you played Arkanoid on one of the tens of platforms it was ported on, including everything from handheld consoles to TV menus. At any rate the game is very simple. You control a paddle and the paddle shoots one and later on multiple bouncing projectiles. 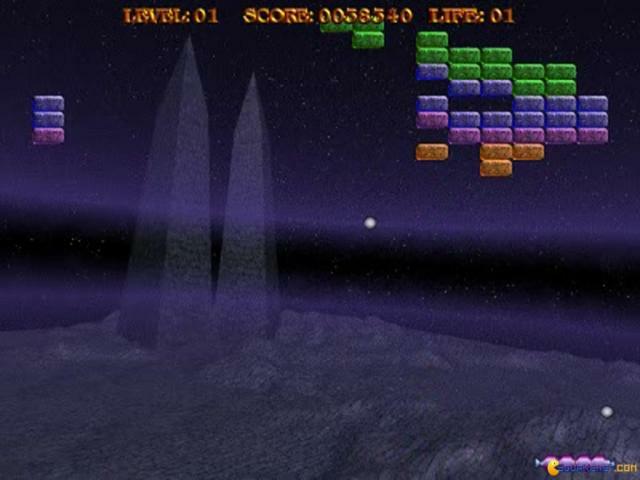 The angle at which the paddle, controlled by the player, hits the balls will have an impact on their initial trajectory and the goal is to break the bricks that are scattered on the upper side of the screen. Dionakra adds its own flavor with a host of classic as well as novel upgrades, with both classical as well as novel brick types and arrangements. 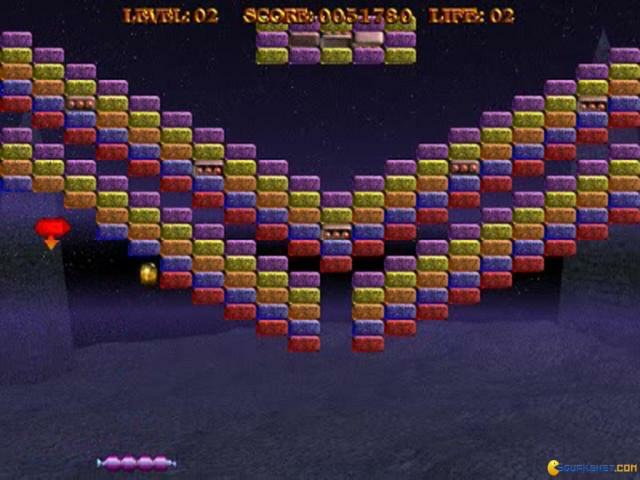 The more bricks you break in a shorter time, the higher your score. So, if you missed playing a quick brick breaking game, Dionakra can be the option for you if you've had enough of the original and want some new scenarios and some novel brick arrangements.